Given today’s complex enterprise IT environment, it is clear that the lines have blurred between applications and services, IT and service providers, and enterprise and consumer hardware. This shift has become a concern for groups who understand the quality of the digital interactions between end users, business processes, and technologies have direct impacts on end-user experience and productivity. 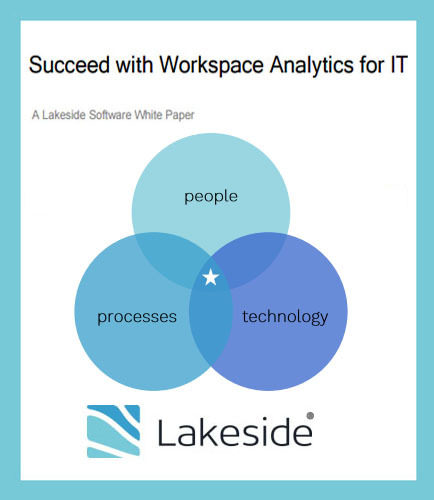 Read this white paper for an overview of how workspace analytics uses deep analytical capabilities to facilitate the discovery of insights into improving the end-user experience, ensuring smooth implementations, and ultimately enabling productivity. This workspace analytics white paper explains: What is workspace analytics and how it can be incorporated into IT operations? 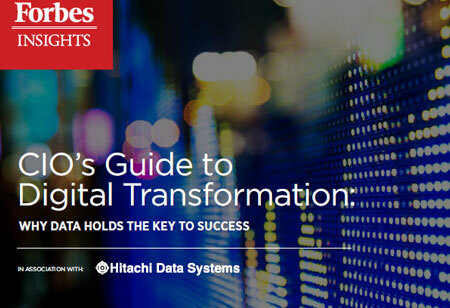 How can enterprises incorporate a successful digital experience monitoring (DEM) practice? How can asset optimization improve the end-user experience? What is event correlation and analysis (ECA) and how does solve IT problems quickly and automatically?